College and career readiness (CCR) has become a ubiquitous term among educators, policymakers, and stakeholders. Equally pervasive are the demands that educators prepare students for careers that don’t yet exist, a goal that creates at least two problems. First, the CCR agenda has not recognized its fundamental bias: treating four-year universities as the gold standard for K–12 success. That standard has marginalized students who prefer careers to college in their immediate postsecondary plans. 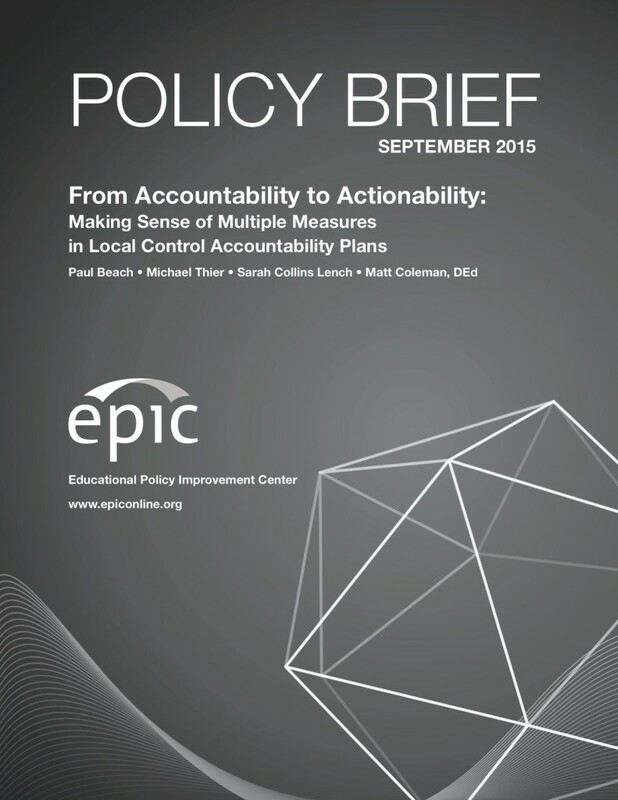 Equally important in California, systemic blinders point districts toward college-only outcomes, denying district leaders their newfound autonomy under the Local Control Accountability Plans (LCAPs). Instead, leaders could use LCAPs to best serve the diverse aspirations and needs of students and their communities. 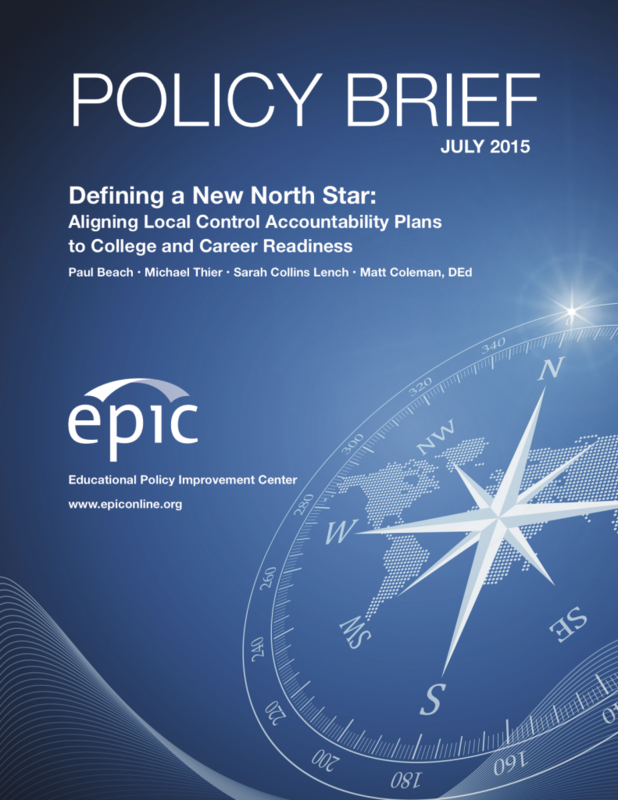 In previous policy briefs, EPIC showed district leaders how to define a new North Star by aligning their LCAPs to CCR and then use multiple indicators to measure success toward that goal. 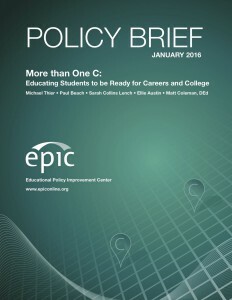 This policy brief outlines why definitions of K–12 success should balance the relative emphasis of each C (college and career) in its CCR approach. We also show the related pitfalls of districts failing to attend to the issues that are most salient for their communities and how districts can avoid these dangers. We recommend democratizing postsecondary pathway access to ensure equity, localizing districts’ definitions of success to suit community needs, and personalizing educational experiences so students can become ready on their own terms. Career readiness is a complex construct without a single list of knowledge and skills to predict success in all careers. Researchers and policymakers disproportionately know, relate to, and study college readiness. U.S. history is filled with social and economic inequalities that have placed college atop a hierarchy of postsecondary outcomes.